Breaking News: This is as Scary as it gets. 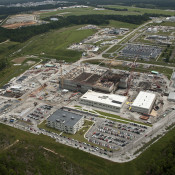 How In the World Did Radioactive Tritium get in the Groundwater in South Carolina?!? Clements says DHEC’s annual updates monitor the plume, but fail to provide a long term solution on how to keep ground water safe. 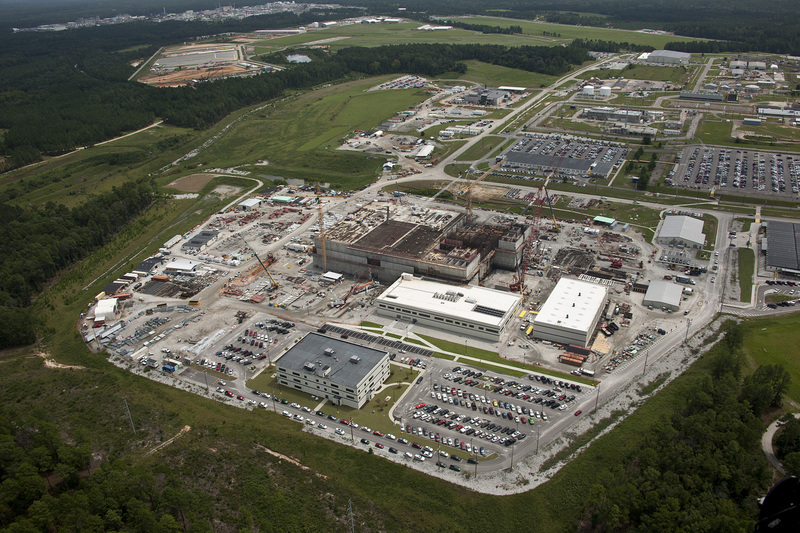 The plume is moving off the Barnwell Nuclear site southwest toward the Savannah River Site. Traces of Tritium have also been found in Mary’s Branch Creek. “About 95 percent of the 235 acres are under institutional care,” said site director Michael Benjamin.